TAIPEI, Taiwan — Pilots from Taiwan's China Airlines went on strike Friday in the middle of the Lunar New Year travel rush, forcing the cancellation of at least 18 flights over coming days and stranding thousands of passengers. Hundreds of the state-owned carrier's 1,300 pilots were believed to have joined the action over complaints of long work hours on long-haul routes and the refusal of management to make improvements in order to suppress costs. "We chose this date to strike because we are left with no other choices. Since we announced on February 1 that we will go on strike, we were expecting a positive response," union leader Chen Pei-pei told reporters. The airline has said it is willing to continue negotiations but that the union's demands in talks are different from those it makes in public, according to Taiwan's official Central News Agency. "We deeply apologize to all the customers for any inconvenience about the pilots' strike," CAL said on its Facebook page. "Most colleagues in China Airlines still stay at their position and provide the best flight service." The strike led to chaotic scenes at Taiwan's three main airports as angry passengers demanded answers from airline staff. The Lunar New Year is Taiwan's busiest travel period, with thousands flying home to island or taking trips abroad. CNA said a one-day strike of the airline's flight attendants in 2016 forced 76 flights to be canceled. 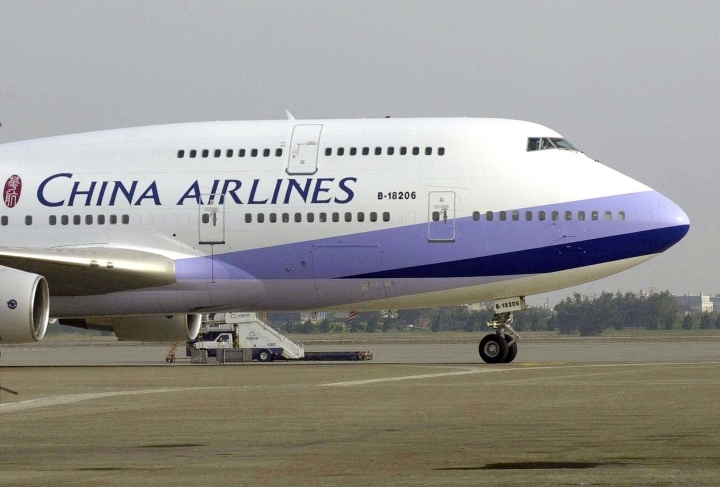 Founded in 1959, China Airlines is one of the island's two largest carriers with a fleet of 88 aircraft.